Help - Badges for Joomla! Create a Diocese, Parish, Bishop, or Logo badge and copy the code. Log into your Joomla! 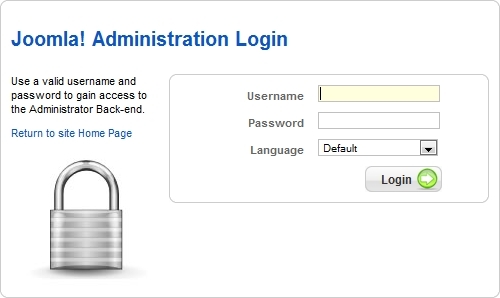 website's administrative panel, which should be located at an address like http://www.yoursite.com/administrator. 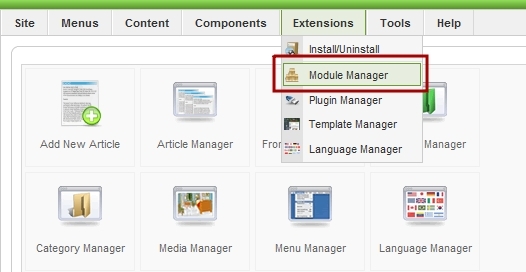 Choose Extensions -> Module Manager from the menu. Click the New icon to create a new module. 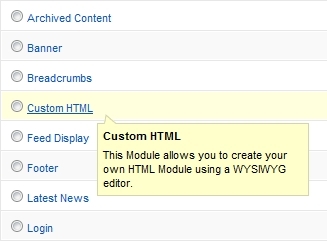 For the module type, click Custom HTML. Set the module title, position, order, and menu assignment as desired. Click the Edit HTML Source icon. In the window that pops up, paste the badge code, then click the Update button. Click the Save icon to save your new module. The new module should now appear on your website, displaying the Rosary for the Bishop badge with latest statistics for your Diocese, Parish, or Bishop.